Steampunk! 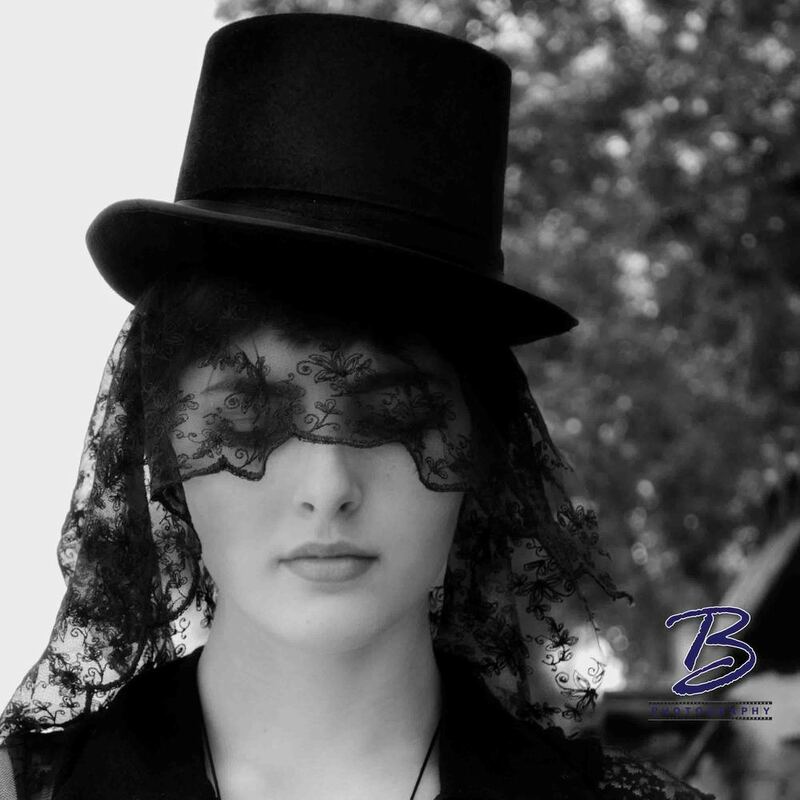 — B Photography The Blog Steampunk! What is Steampunk? Well, Wikipedia lists Steampunk as: a genre that originated during the 1980s and early 1990s and incorporates elements of science fiction, fantasy, alternate history, horror, and speculative fiction. What do I think Steampunk is? I think it's AWESOME. I got to spend the afternoon with some Steampunk lovers and I think we've created some great photos. This was my first step into the Steampunk world. On a steamy Sunday afternoon, we headed to downtown Ottawa and used our great city as a backdrop. We started on Sparks Street, ventured onto Parliament Hill and then headed down to the locks beside the Chateau Laurier. 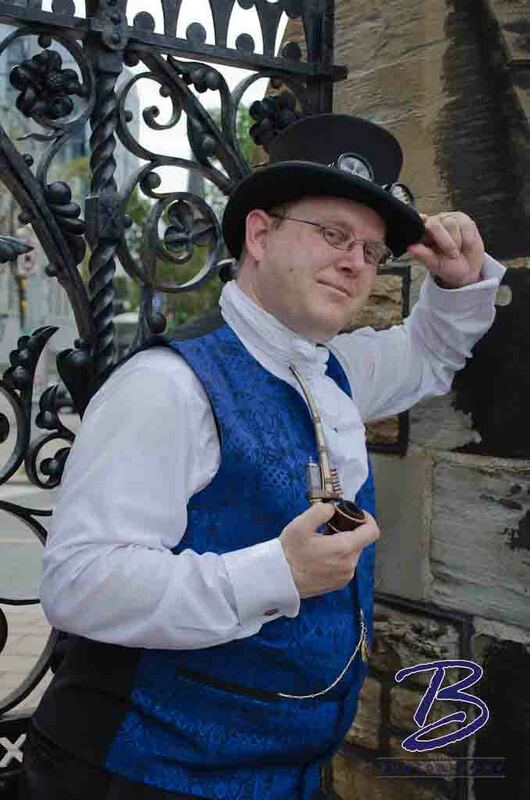 Needless to say, we captured the attention of quite a few people including an RCMP officer who was really interested in the story behind Steampunk. Thanks to Sandrine, David and Haley introducing me to the great of world of Steampunk.